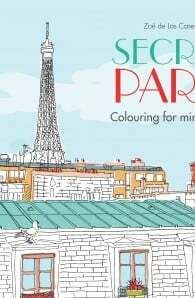 Pick up your colouring pencils, open this book and set off on a wonderful exploration of Paris. Wander through picturesque streets, visit quirky shops and cafes, and enjoy a uniquely French way of life in the course of these pages. 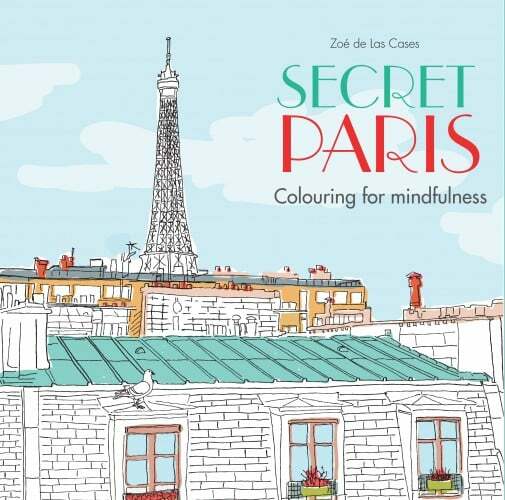 As you focus on colouring in and forget the stresses of everyday life, you’ll find calm returning.